MORRISTOWN, NJ, August 31, 2017 /24-7PressRelease/ — Attorney Scott G. Leonard, of the Leonard Legal Group in Morristown, NJ, was recently elected to the Board of Trustees of the Morris Museum. 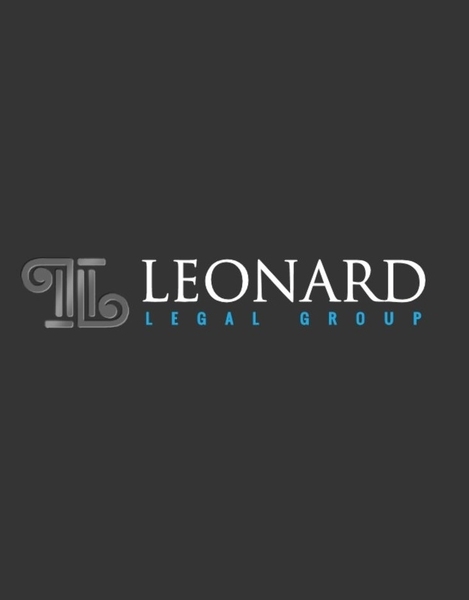 Mr. Leonard is the founder of Leonard Legal Group, a personal injury law firm that is recognized throughout New Jersey as a leader in their field. Mr. Leonard is Board Certified by the New Jersey Supreme Court as a Civil Trial Attorney, a designation achieved by less than 2 percent of all New Jersey attorneys. He served as President of the New Jersey Association for Justice, an organization dedicated to protecting the rights of accident victims and preserving the concept of justice for all. Mr. Leonard also serves as a trustee of the Alvin R. Leonard Foundation and is an active participant in many local and regional community projects. The Morris Museum, founded in 1913, is currently the second largest museum in New Jersey, serving more than 400,000 persons each year including 100,000 children. It is an award-winning, community-based arts and cultural institution serving the public through exhibitions in the arts, sciences, and humanities. The Morris Museum is designated as a Major Arts Institution and is a recipient of the New Jersey State Council on the Arts’ Citation of Excellence. Home to the Bickford Theater, the Museum offers a wide range of performances, educational programs, and family events. The Leonard Legal Group has represented thousands of individuals and families for more than 20 years, delivering a high level of excellence and securing just compensation for those who have been injured in accidents due to negligence. The Leonard Legal Group has offices in both Franklin Lakes and Morristown, New Jersey and handles cases throughout New Jersey. For more information regarding attorney Scott G. Leonard or the Leonard Legal Group and the services they provide, contact the office at (973) 984-1414 or visit the firm website at http://leonardlawyers.com.